On this week’s LOST LIVES, Josh Wigler (@roundhoward) returns to his “Island” of sorts, visiting his old college campus in Syracuse, New York for a conversation with the first person he ever watched LOST with: his old roommate Peter Ashworth. 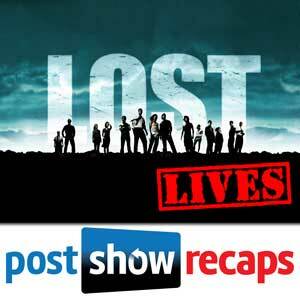 Josh and Pete talk about how life has changed in the ten years since LOST premiered. 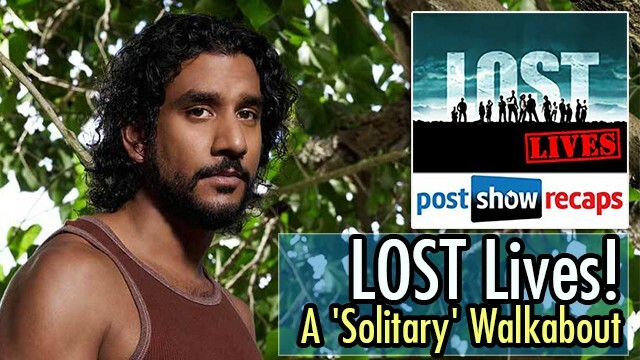 They also review Pete’s progress on his very first LOST rewatch, including an extensive deep-dive into every single episode of the show’s first season. 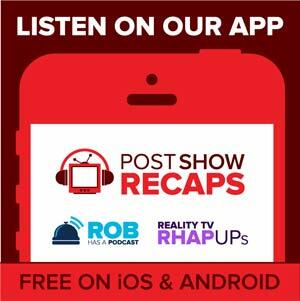 Plus, find out what the LOST LIVES gang has in store for the next two weeks of podcasting.